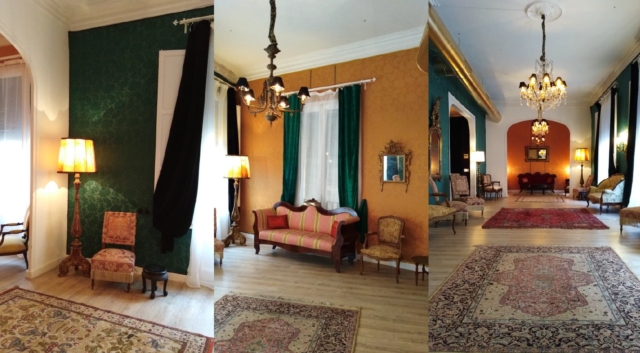 For Waant Luxury, it’s a pleasure to bring you the opportunity of visiting our facilities, to enjoy of our cozy environment and provide the chance to see our new exposition space. The biggest companies in the world of luxury support our family, of which we want you to be part of. 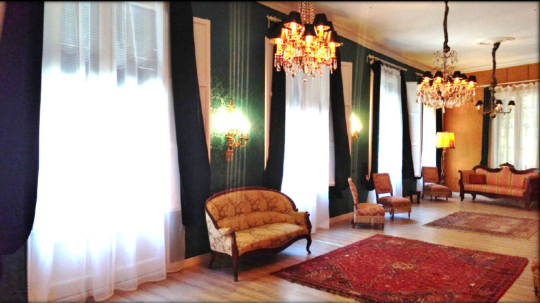 We are pleased to introduce you our showroom. Our innovative space has the capacity to offer a range of services, complementing the exhibition of your works according to the criteria that you require for your buyers. Catering Service: You have the possibility to offer an assortment of delicatessen and an oenologist, provided by the great luxury market of La Boqueria, setting the right environment for your transactions. 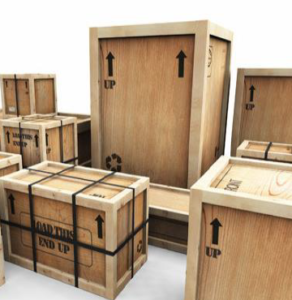 Pick-up and delivery service: Waant, through our safe transport, can pick up and deliver any item you wish to exhibit. We have geolocatable vehicles, mostly ecological and with the most advanced security technology. Our White-Glove drivers will adapt to the standards of etiquette and values that you will demand. Live music: It is possible, if you wish, to have live music to accompany the ceremony of your exhibition. As a personal assistant specialized in high level services, WAANT is at your disposal to make and fulfill all your wishes and your needs. We are part of the C.I.E (Challenge Intercontinental Express) group, backed by thirty years of experience in transporting articles, a service totally adapted to the needs of our customers. Our team provides us with its know-how (savoir-faire) for every service you need, not only for you but also for your customers. Whether you are individual clients, luxury brands, business consultants or just for your web pages or e-commerce site, trust us your personal requests and confidential documents. We assure you a delivery to the desired destination, respecting the delivery ceremony of the ethical code required by luxury. We always assure you a geolocatable delivery. We respect your forms, ways and procedures in the presentation of your works of art and antiques. We go from your gallery to your future buyers. 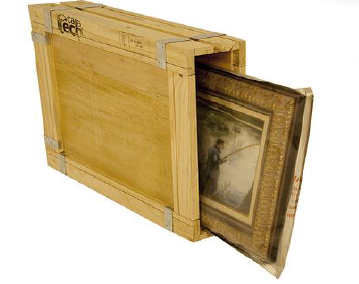 We also offer a packaging service for your works according to the transport standards of the art world. Possibility of customs and air/maritime transport by road, with dedicated trucks. If you wish, via groupage with specialized insurance. Whether it is a collection or a delivery, from or to a gallery / private, you will enjoy a high-end transport service for the transfer of your works with the utmost care and elegance, as well as benefit from the quality of our service and our commitment to the environment.